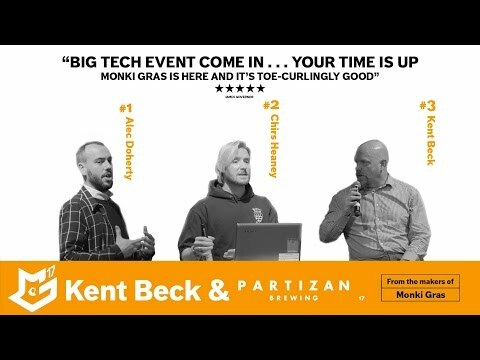 In part 4, the final part of our epic Monki Gras 2017 panel, we talk about how much governing open source foundations should do. Some people and foundations think that they should interfere as little as possible. And that too much interference would kill all the velocity, convenience and fun of open source. They believe there’s a sweet spot to open source governance, one of our crowd members even referring to it as “Minimum Viable Governance”. Our panel and audience also discuss the rules and licenses involved in using open source. Finally, we conclude our panel and ask anyone involved in open source to voice their views and opinions, it really helps the foundations.